When will be The Golden Palace next episode air date? Is The Golden Palace renewed or cancelled? Where to countdown The Golden Palace air dates? Is The Golden Palace worth watching? 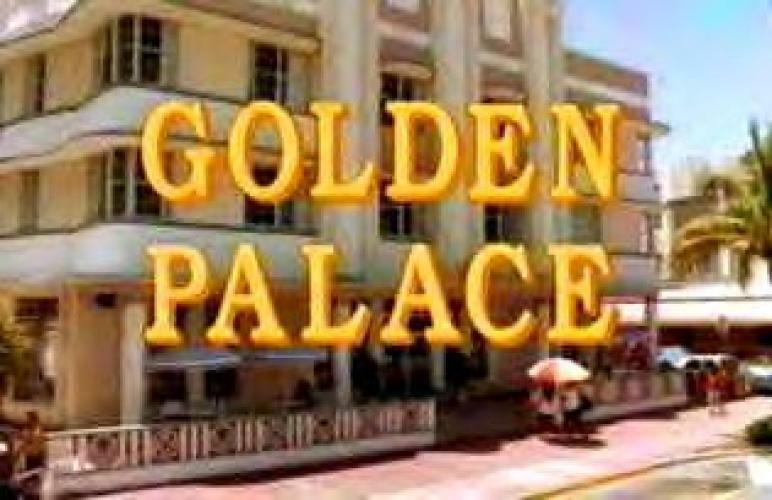 The Golden Palace is an American sitcom that originally aired on CBS from September 18, 1992, to May 14, 1993. 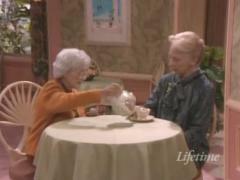 The show is a spin-off of the sitcom The Golden Girls, continuing the story from that series. CBS cancelled the spin-off in 1993 after one season. The Golden Palace begins where The Golden Girls had ended, in the quartet's now-sold Miami house. With Dorothy Zbornak having married and left in the previous series finale, the three remaining cast members (Dorothy's mother, Sophia Petrillo, Rose Nylund and Blanche Devereaux) decide to invest in a Miami hotel that is up for sale. The hotel, however, is revealed to have been stripped of all of its personnel in an effort to appear more profitable, leaving only two employees: Roland Wilson, the hotel's manager, and Chuy Castillos, the hotel's chef. This requires the women to perform all the tasks of the hotel's staff.The series focused on the interactions between guests at the hotel and the hotel's staff, as well as between the Golden Girls and the previous hotel staff. 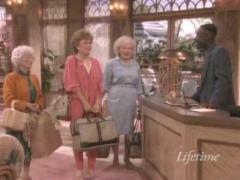 Guest stars were frequent, including recurring characters that had previously appeared on The Golden Girls, such as Debra Engle and Harold Gould as Rebecca Devereaux and Miles Webber, and other celebrities (Bea Arthur reprised the Dorothy Zbornak role for a two-part storyline in which she visits the hotel to check up on her mother). 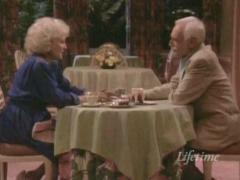 Following the cancellation of the series, Sophia moves into the Shady Pines retirement home, appearing as a cast member in the later seasons of Empty Nest. What became of Rose, Blanche and the hotel is left unresolved. The Golden Palace next episode air date provides TVMaze for you. EpisoDate.com is your TV show guide to Countdown The Golden Palace Episode Air Dates and to stay in touch with The Golden Palace next episode Air Date and your others favorite TV Shows. Add the shows you like to a "Watchlist" and let the site take it from there.